Traditional and online markets have different strategies for conducting business. Traditional retailers offer a fewer assortment of products because of shelf space whereas online retailers often hold no inventory and instead send customer orders directly to the manufacturer. E-commerce allows customers to overcome geographical barriers and allows them to purchase products anytime and from anywhere. 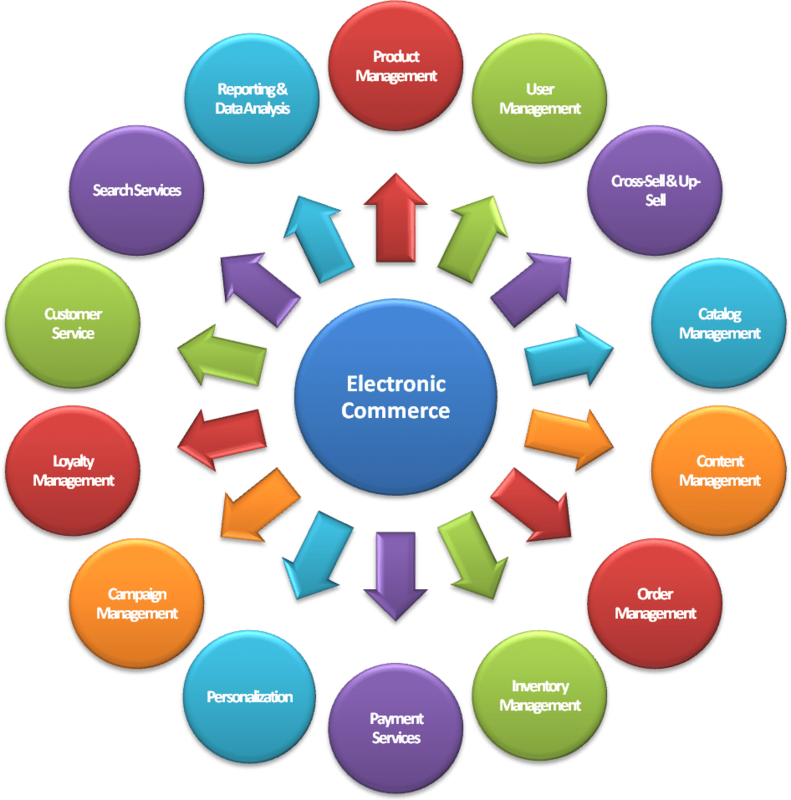 Electronic commerce draws on technologies such as mobile commerce, electronic funds transfer, supply chain management, Internet marketing, online transaction processing, electronic data interchange (EDI), inventory management systems, and automated data collection systems. Whether we’re a mom-and-pop shop, a weekend crafter, or a massive global brand, an e-commerce solution is a perfect fit for our business. 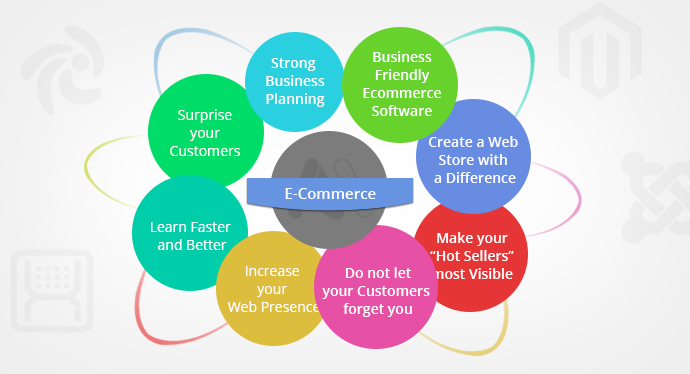 Steps for developing an e-commerce site is similar to a normal site. 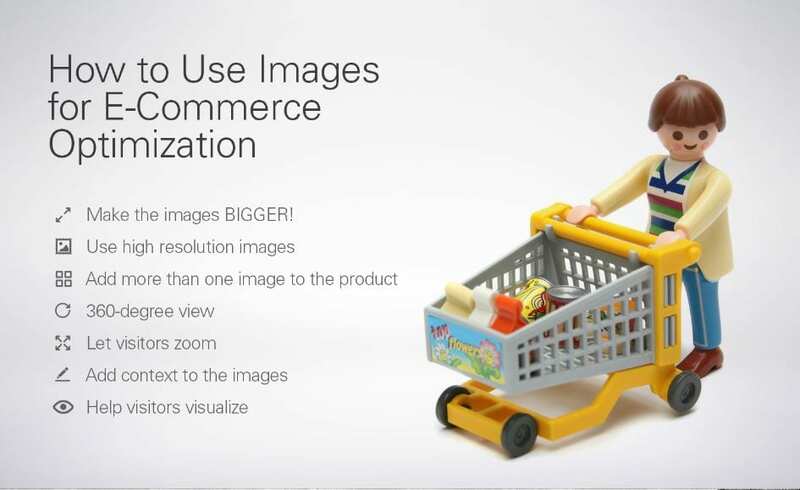 Additionally, we need to enable the site with the necessary features for commerce. Contemporary electronic commerce can be classified into two categories. 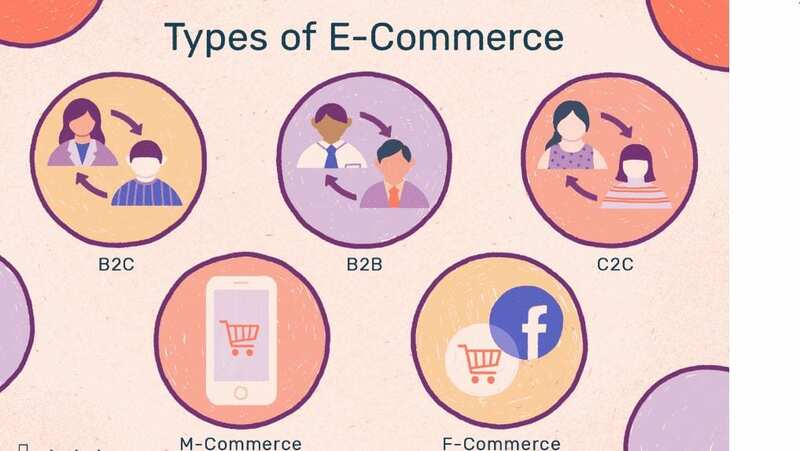 The first category is business based on the types of goods sold; involves everything from ordering ‘digital’ content for immediate online consumption to ordering conventional goods and services and to ‘meta’ services to facilitate every other type of electronic commerce. The second category is based on the nature of the participant; B2B, B2C, C2B, and C2C. E-commerce has the capability to integrate all inter-company and intra-company functions, meaning that the three flows of physical flow, financial flow, and information flow of the supply chain could be also affected by e-commerce. The affections on physical flow improved the product and inventory movement level for companies. For the information flow, e-commerce optimized the capacity of information processing that companies used to have, and for the financial flow, e-commerce enabled companies to have more efficient payment and settlement solutions. In India, cash on delivery is the most preferred payment method, accumulating 75% of the e-retail activities but the trend is gradually changing in favor of digital payments. A significant portion of the e-commerce market in India comprises of people in the 30–34 year age group. There has been an increased usage of smartphones which comes in conjunction with an increase in the overall internet audience. Mobile devices are playing an increasing role in the mix of e-commerce, also commonly called mobile commerce or m-commerce. On the other hand, consumers are also scaling up to more modern technology that allows for mobile marketing. Click-to-brick online retailers are those that later open physical locations to supplement their online efforts. E-commerce may take place on retailers’ websites or mobile apps, or on an e-commerce marketplace such as on Amazon, or Flipkart or PayTM Mall, etc.. These channels may also be supported by conversational commerce, e.g. live chat or chatbots on websites. Conversational commerce may also be standalone such as live chat or chatbots on messaging apps and via voice assistants. Logistics in e-commerce mainly concerns fulfillment. 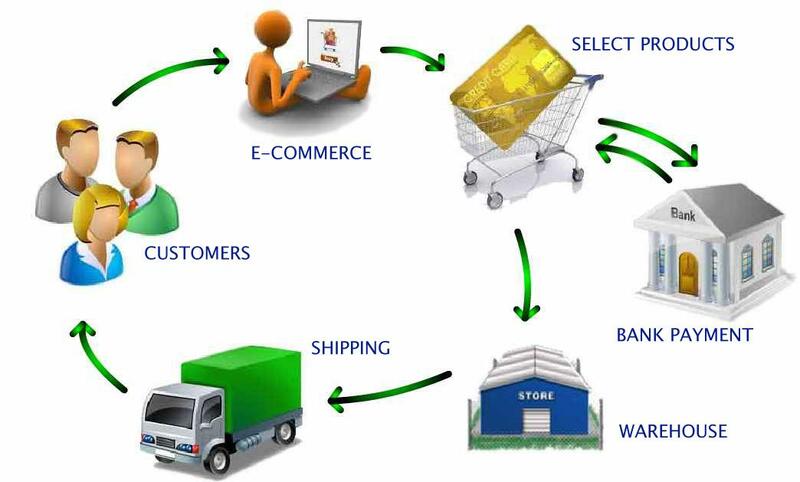 Logistics is sometimes seen as a major challenge in the e-commerce industry. E-Commerce companies can have their own logistics arm but most e-commerce companies prefer to tie-up with single or multiple delivery partners. E-commerce websites use different tools to avert security threats. These tools include firewalls, encryption software, digital certificates, and passwords. E-Commerce companies engaging in pre-tail for the launching of new products and services. This is the e-commerce way of doing market testing. If the product or service is successful during pre-tail, then the said product or service is finally launched in the market. We provide everything needed for a powerful and profitable e-commerce site. We provide a fully customizable online store. We give you all the tools needed to publish content and sell products from the very same platform. Our Simple Payments button allows taking credit or debit card payments from any page with minimal setup. We integrate with multiple external payment gateways, making it easy to accept orders from customers around the world. We help you create a beautiful store that meets all your needs. The only limit is your imagination. Customization: We assist clients to have their own custom theme. Unlimited Products: There is no capping on the number of products we can host. Categories Management: We can create multiple product categories with multiple levels with separate commission rates. Filters: Clients can have their own custom filters. Wishlists: Users can manage their products wish list. Stock Notification: If a product goes out of stock. Users can feed in their email ids to get notified when the product is back in stock. Product Suggestions: Users can see a list of similar products based on category and features. Product Reviews: Product reviews to build confidence in a potential customer in closing a sale. Product Comparison: Users may compare multiple products within the same category. Browsing History: Users can be shown browsing history and suggestions based on history. Advanced Search: Advanced search with search suggestions to easily navigate to desired products. Address Management: A user can keep multiple addresses in the account for delivery. Order Cancellation: User can cancel an entire order or a single item in the order. Users Management: Admins can view, enable or disable any user at any time. Promote Sales: Create, manage and share promotional coupons to keep customers coming back! Discount Coupons: We can generate discount coupons in multiple ways like category-wise or product-wise to boost sales. Gift Voucher Generator: We can generate and export gift vouchers in bulk to give away to potential buyers. Order Processing: Simple and straight-forward steps to process and deliver orders. Track Orders: Easily manage orders and keep track of inventory at any time. Stock Management: Full record of inventory with automatic deduction upon sale. Process Refunds: In the event of cancellation and return, we can get all the refund details. Dispute Management: In the event of returns, we can keep track of disputes that arose and resolve them accordingly. Get Paid Easily: Offer multiple options, such as credit cards and debit cards. Payment Gateways: We can add or remove any payment gateway clients want. Wallet: Online wallet is made available for users. Manage Shipping & Tax: Set customized tax and shipping rules for each destination. Tax Settings: With every product added, we can add applicable tax settings. Invoicing: Clients or their vendors will not have any worry regarding invoicing, as it will be an inbuilt feature. Settlements: We can have settlement data at any time for multiple sellers and buyers. Delivery: We can integrate any delivery API/s. Additionally, clients can have their own delivery method/s. Easy to scale: Anytime we can scale from a single vendor to multiple vendors. Data Security: As everything is hosted on clients server, clients data is fully secured with them. Lifetime Order & Other History: As data lies with clients, clients can keep it for a lifetime without any purging. Free Updates: Clients get one year of any website updates absolutely free. Modern 3D graphics technologies, such as Facebook 3D Posts, are considered by some social media marketers and advertisers as a more preferable way to promote consumer goods than static photos, and some brands like Sony are already paving the way for augmented reality commerce. Some online furniture stores let us inspect a 3D version of their furniture in a home setting before buying. Clothing retailers now have started adding Virtual Fit platforms to their e-commerce sites to reduce the risk of customers buying the wrong sized clothes. As more and more people are jumping into the e-commerce bandwagon, we also see an emerging trend of consumer-packaged-goods (CPG) in India.